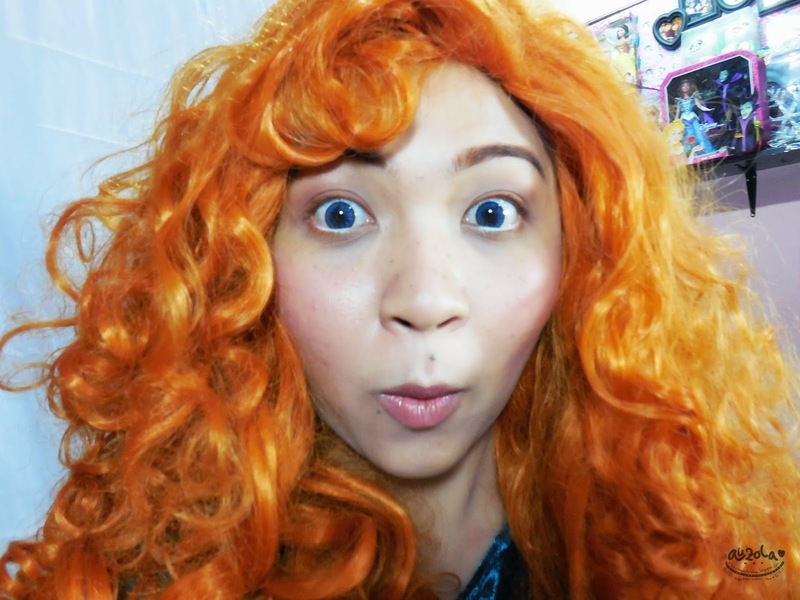 Hahahaha, yep, I'm Merida! She's also one of my favorite disney character other than Ariel, Rapunzel, Elsa and Anna (i can't really choose between Elsa and Anna, i like them equally hahaha). But Ariel will always be my favorite princess. Oh shoot it! I like em all! 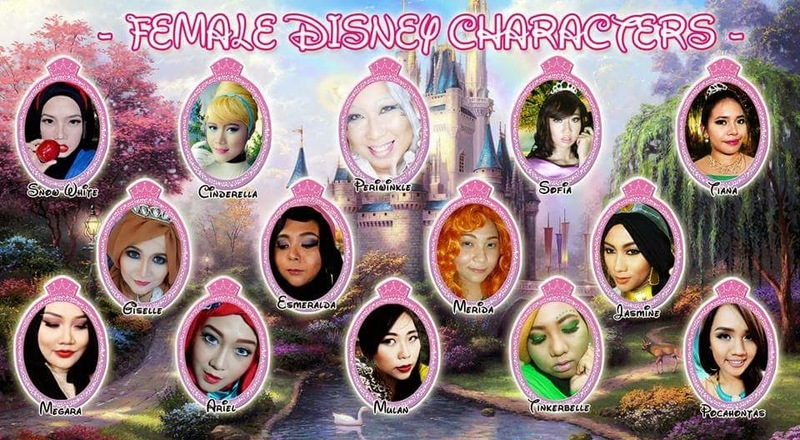 It's hard to choose what princess i want to be! 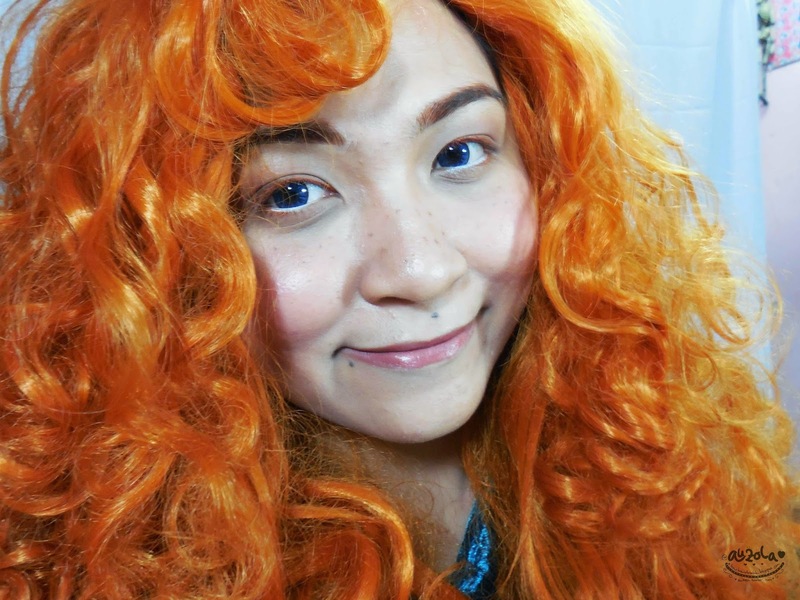 But, i already become Elsa, Ariel, Snow White, and Rapunzel, so i want to try Merida look! Last but not least, ME! 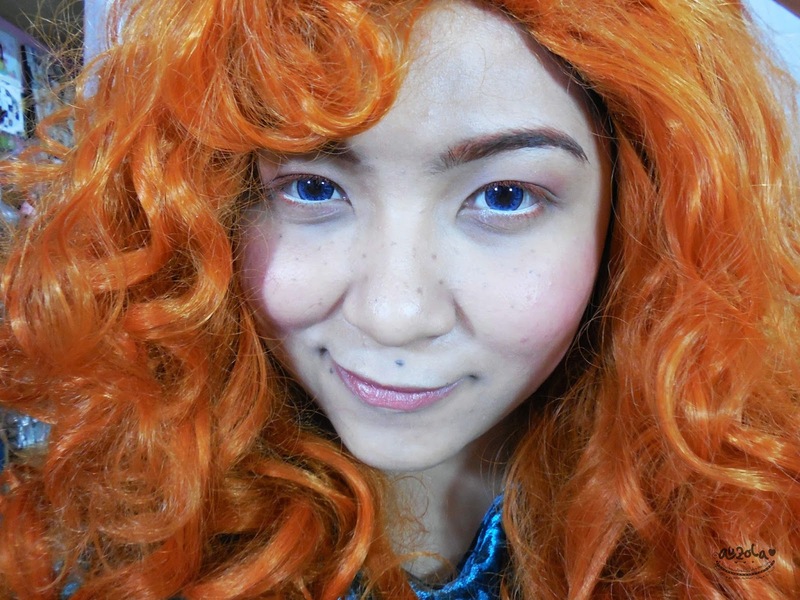 I tried to make this as exactly as Merida look. Well, i check on her picture and movie over and over again for the makeup look, then i realize, she's the most bare faced princess ever! I mean no visible eyeliner, no color eyeshadow, not even a long eyelashes! She has this round eyes with short orange eyelashes, thick orange eyebrow, natural pink cheek color with freckles, and a really natural lips! Frankly, it got me confused for a while. 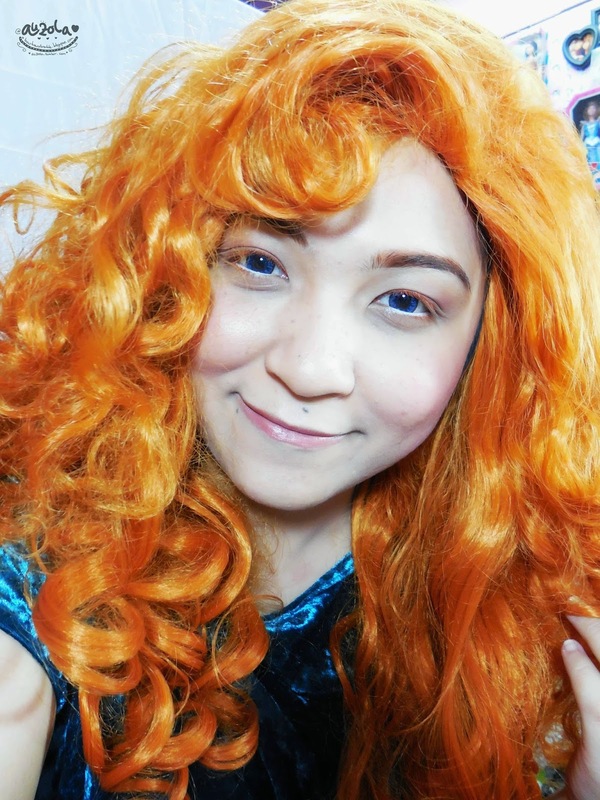 I mean, how come i can make my self looks natural like Merida while i need to change my total appearance hahaha. 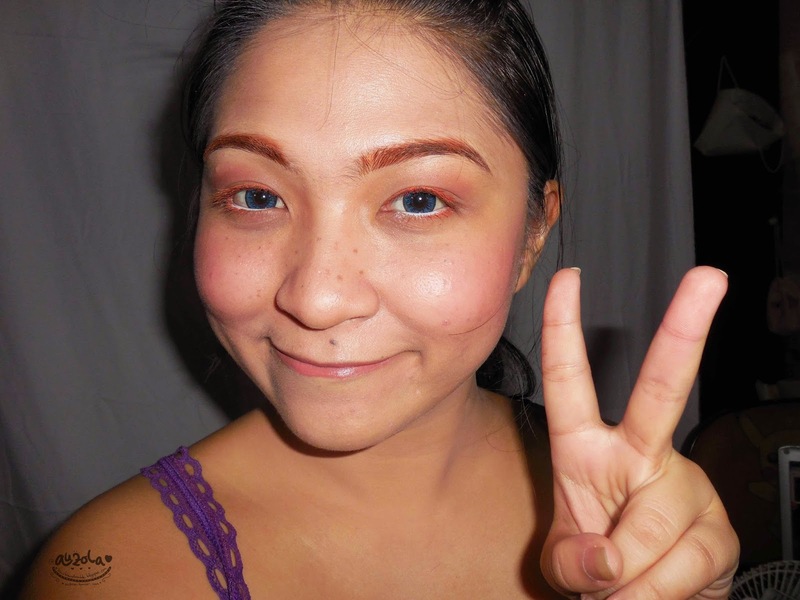 But then i tried my best to achieve this super natural look with makeup and here's the tutorial! Tadaaa, turns out the makeup really is simple! 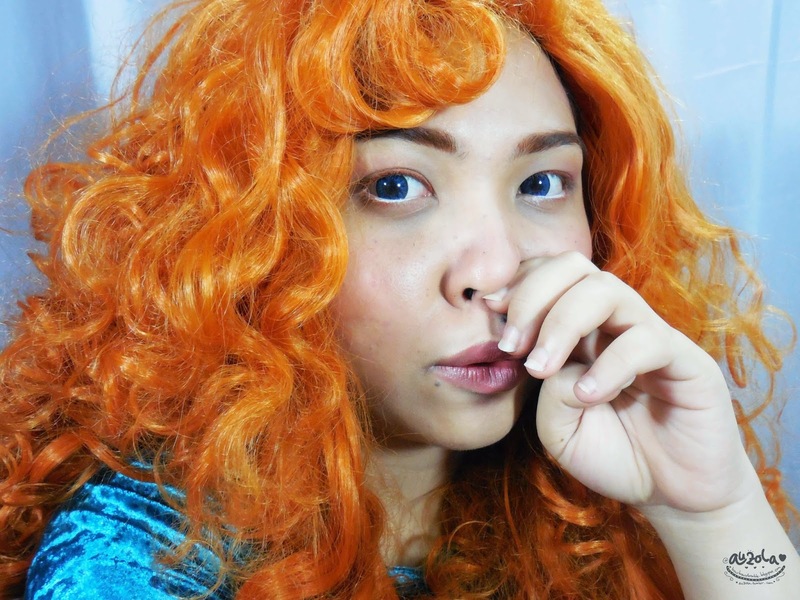 Anyway if you have a thick eyebrow like me and you want it to be more orange like Merida, you can always use concealer first to hide your real eyebrow, but i found it more complicated, so i just colored the eyebrow hahaha. Here are some more pictures! That's all for now, i hope you enjoy this post and this tutorial. 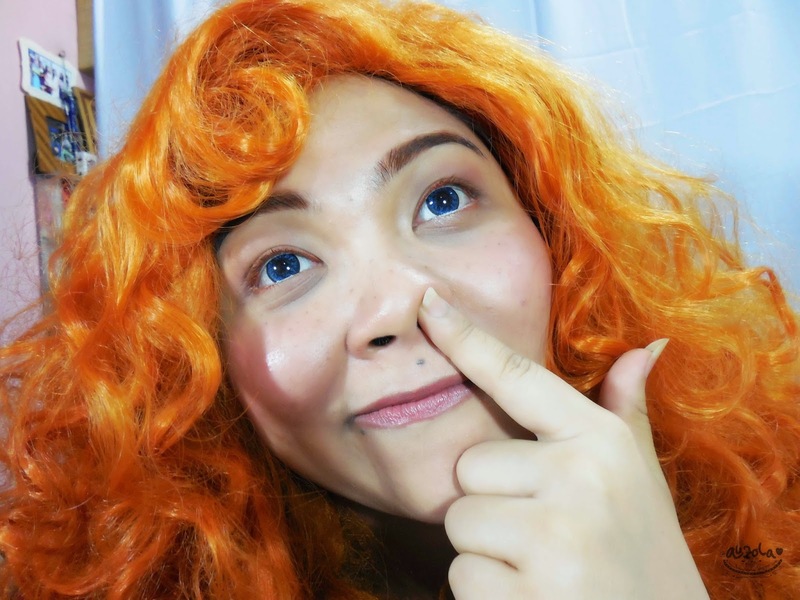 Don't forget to visit another beauty bloggers in this collaboration as well! See you! 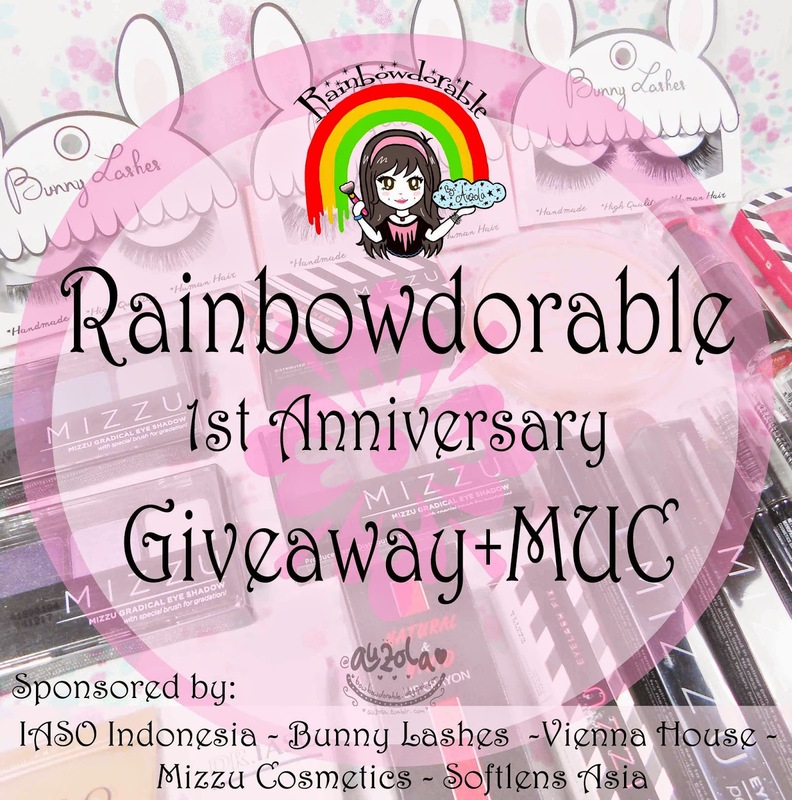 P.s GIVEAWAY ku masih di buka sampai 30 April lho, yuk ikutan! DON'T FORGET TO ENTER MY GIVEAWAY AND WIN TONS OF PRODUCTS WORTH MILLION!